As for why exactly 'Notes' was added to the app name, we're not sure. It does better state the app's purpose, but it's also not as simplistic as the one-word 'Keep.' The web version still simply says 'Google Keep,' for what it's worth. 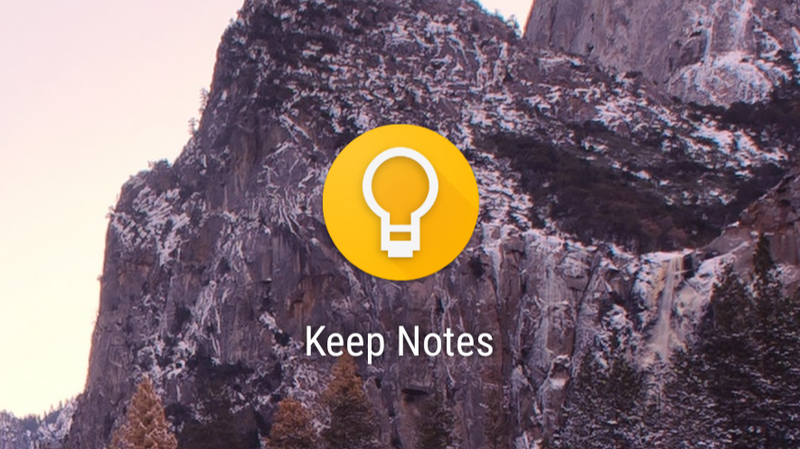 Anyway, if you have to have this new name right away, we've got the Keep Notes v5.0.371.03.40 APK over on APK Mirror ready for download.